The Love of a Yellow Dog! 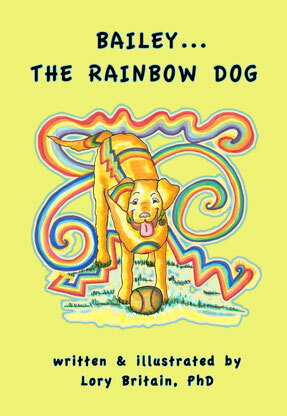 What makes a yellow dog not just an "every day" kind of yellow dog? 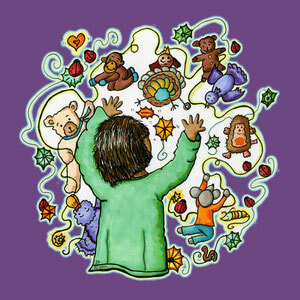 Follow the adventures of Grandma, Momo and Bailey to discover this touching answer. World-renown children's book author, Dr. Lory Britain (author of It's MY Body as Lory Freeman) applies early childhood insights to the cherished relationship between people and their dogs.